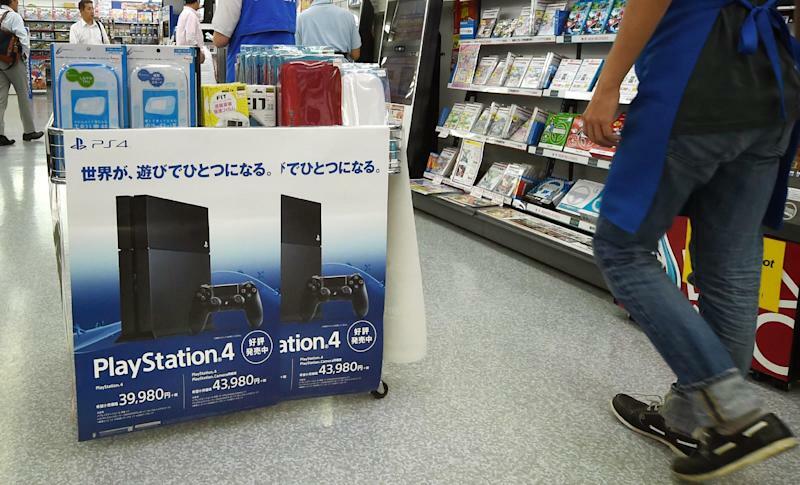 Sony said Wednesday that global sales of its newest PlayStation have surged past the 10 million mark in less than a year, a record for the Japanese electronics giant. The PlayStation 4 console, released in November, has been a bright spot for the struggling firm, which launched a sweeping restructuring in a bid to claw its way back to profitability. 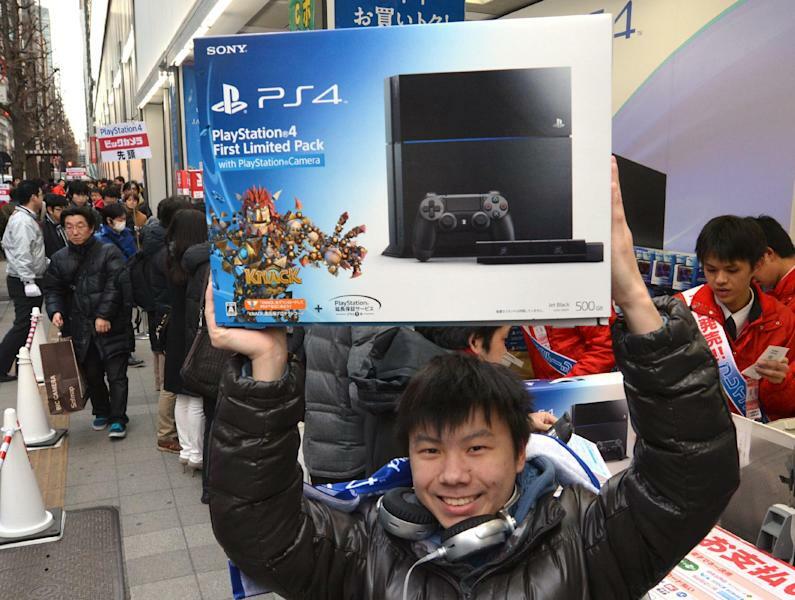 The release of the PS4 in the United States and other markets has helped to improve Sony's fortunes after a disappointing response to the console's predecessor, the PS3. Nintendo's Wii U, launched in late 2012, took more than a year to sell just under six million units. "The responses we have received for the PS4 system's unique gameplay experiences... along with its vast game portfolio, has been phenomenal," Andrew House, president and group CEO of Sony Computer Entertainment, said in a statement. The PS4 is locked in a battle for dominance of the digital home entertainment market with Microsoft's Xbox One and the Wii U at a time when consoles are under intense pressure to prove their worth in a world where many now play downloadable games on smartphones and tablets. Sony launched the console in Japan in February, about four months after it debuted in the United States and well behind many other markets. The company said it had wanted to give developers more time to exploit the potential of the console in the Japanese gaming market, where top-selling titles are often markedly different from popular offerings in the US and Europe. Software sales for the console have also been strong, with more than 30 million copies sold in retail stores globally and through digital downloads as of this week, the company said. It added that there were plans to release a slate of major titles, including Final Fantasy XV and Bloodborne, while it was also adding new system features to expand players' gaming experience. Among the new functions was "Share Play", which would allow users to play games with their friends as if they are in the same room, such as letting a player remotely take over another person's controls to help them through tricky sections of a game. Last month, Sony posted a quarterly profit that it attributed largely to strong demand for the PS4 and a sharp decline in the value of the yen. 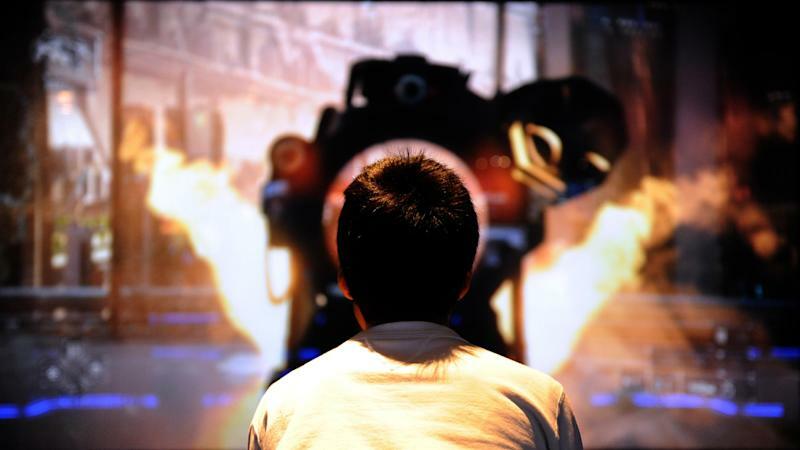 Sony's gaming division has emerged as a potential saviour for the company, which is struggling to reinvent itself in the digital age, having been left in the dust by nimbler rivals including South Korea's Samsung.